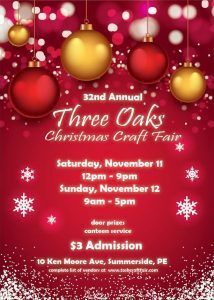 Soap and Candle from the Hive will be at the Three Oaks Christmas Craft Fair on Nov.11-12. Come check out our booth. Lots of Honey Soaps, Honey Lip Balms, Honey Lotions, Honey Creams, Calendula Salve, and 100% Pure Triple Filtered Beeswax Candles in Rustic and Smooth Pillars, Votives, Tea Lights and much more. Lots of great gift ideas for those loved ones that are difficult to buy for. We here at Soap and Candle from the Hive are all about the Honey Bee.